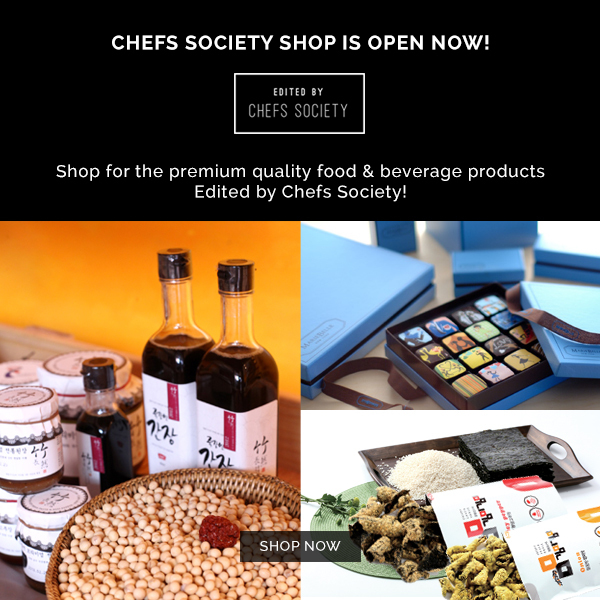 Building on the knowledge of Korean fermentation and cuisine, Chefs Society is a collaborative culinary organization focused on fermentation food culture. Chefs Society works with our proud media partners in interacting with the larger community. From great press releases to improved exposure through various channels, our partners collaborate with us in building stronger media, customer, and investor relations. Follow @chefssociety on Instagram for a daily dose of culinary inspiration!